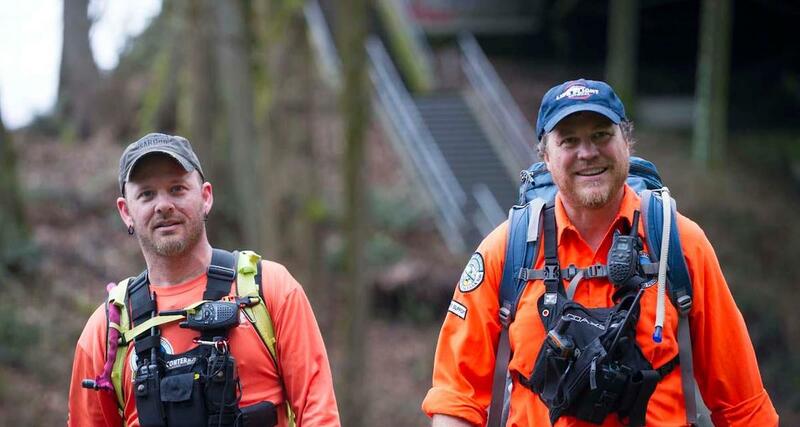 Pacific Northwest Search and Rescue (PNWSAR) is an all volunteer non-profit organization dedicated to providing search and rescue assistance for people who are lost or injured out of doors. 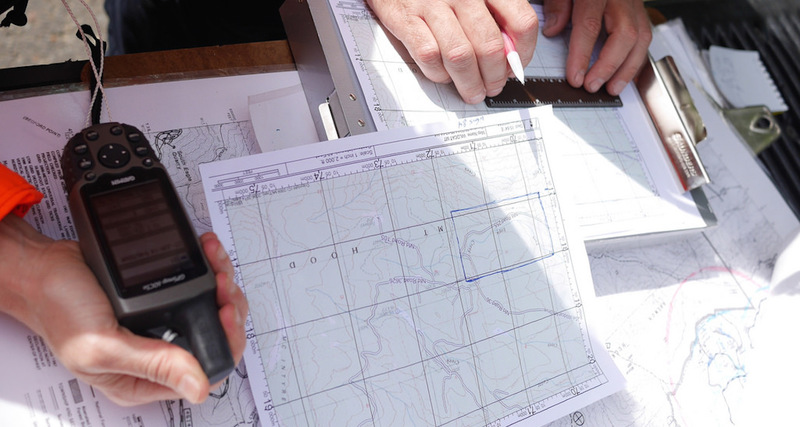 We provide ground search teams and other SAR resources to the official agencies responsible for search and rescue activities in our region. 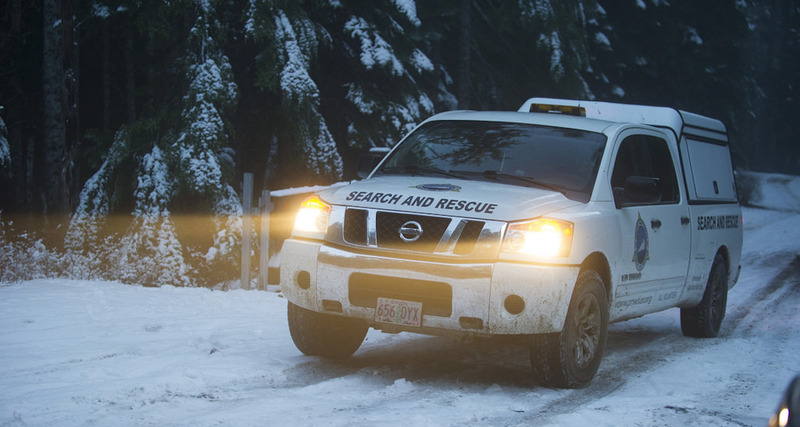 We are on call 24 hours a day and 365 days a year to respond quickly when called by the Sheriff at any time, day or night, and are equipped and able to operate in challenging weather and terrain. 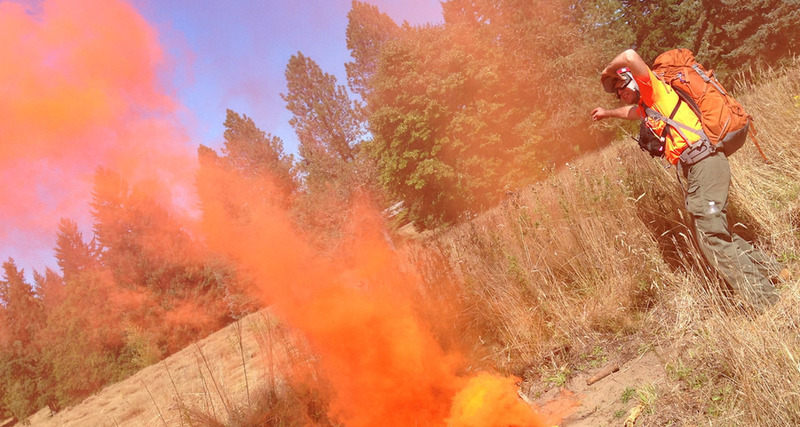 Our specialty is ground search operations. 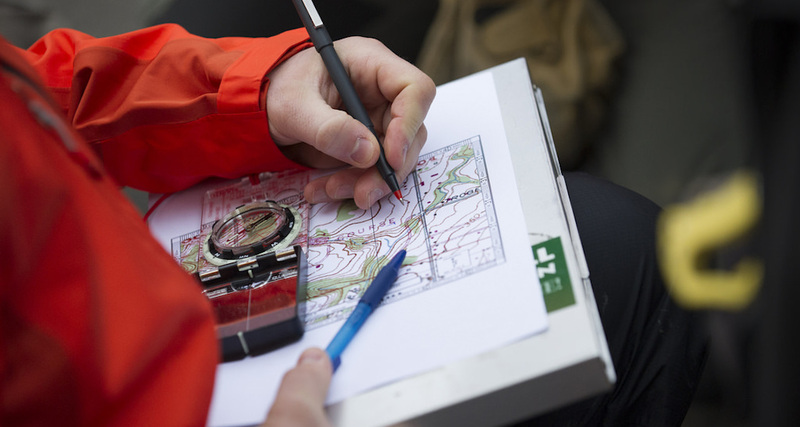 We focus our training on the development and maintenance of outdoor navigation, searching, patient evacuation, and survival skills. 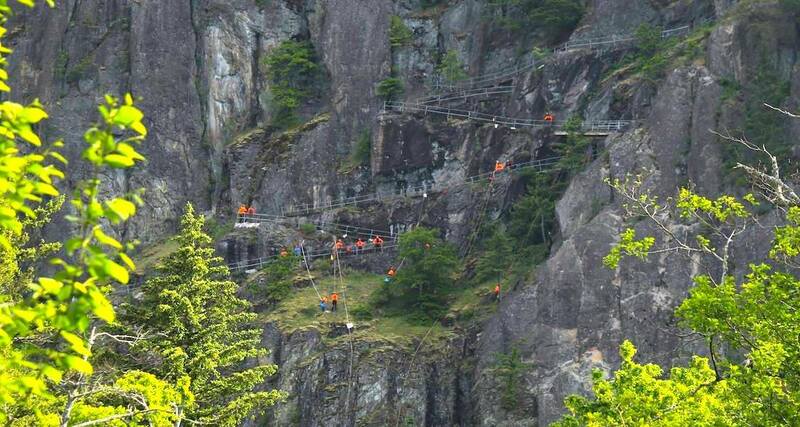 We also have a certified mountain bike team and a rope support team to augment our ground searches when appropriate. 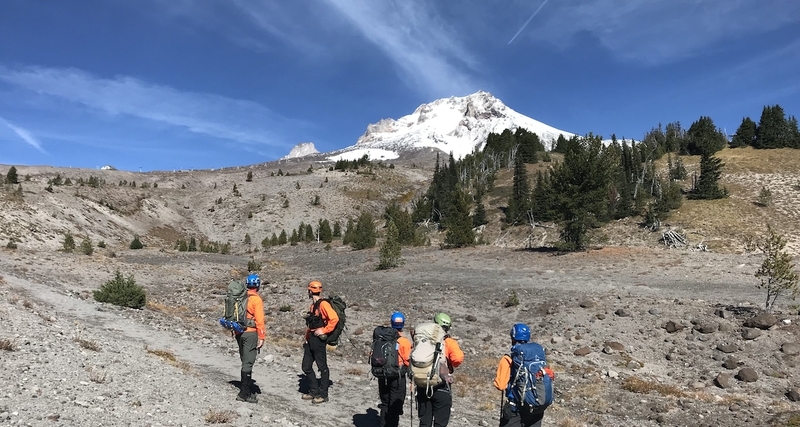 All field operations team members are trained to meet PNWSAR and the Oregon State Sheriff’s Association basic search and rescue certification standards. 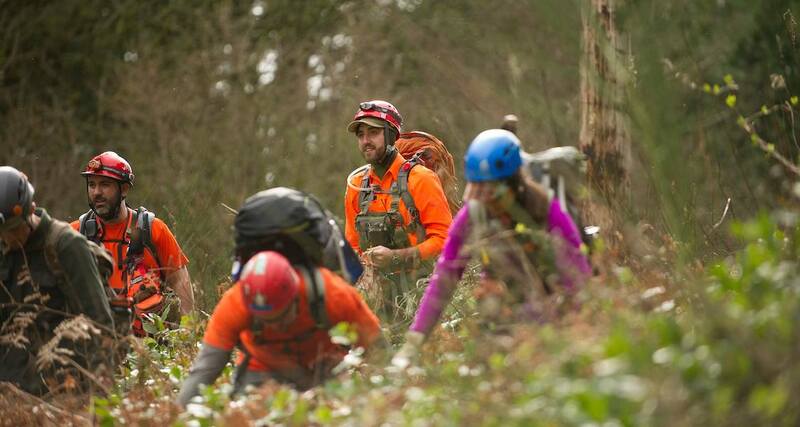 We also train to develop skills that will be utilized in command post and base camp functions during a SAR incident. 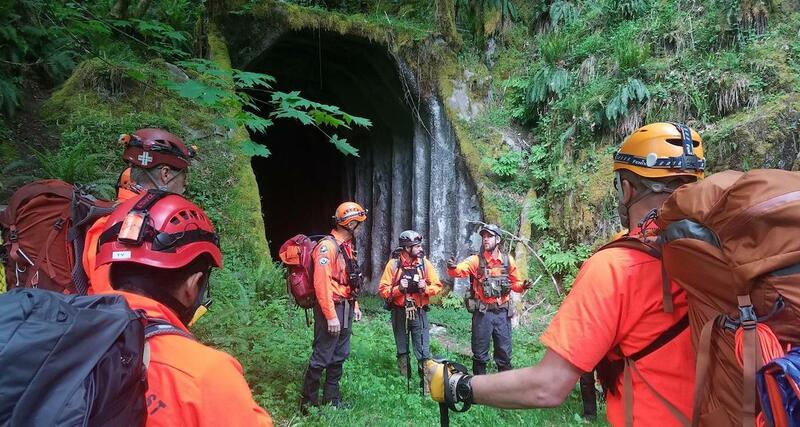 We work very closely with the Clackamas County Sheriff’s Office search and rescue coordinators for training and testing as well as other regional search and rescue organizations. We belong to the Mt. Hood SAR Council. 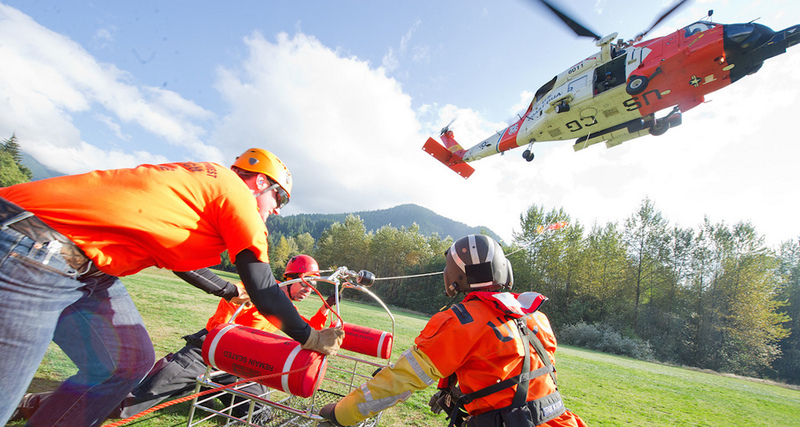 We also participate in joint training operations with other search and rescue groups. This prepares our teams to effectively participate in missions that require high levels of cooperation and teamwork with the many diverse resource groups (i.e. 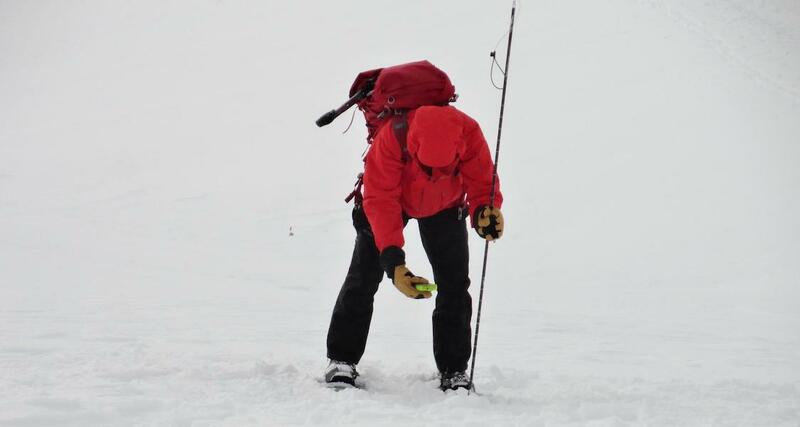 dog teams, snowmobiles, high angle rescue, medical teams, and other ground search teams). 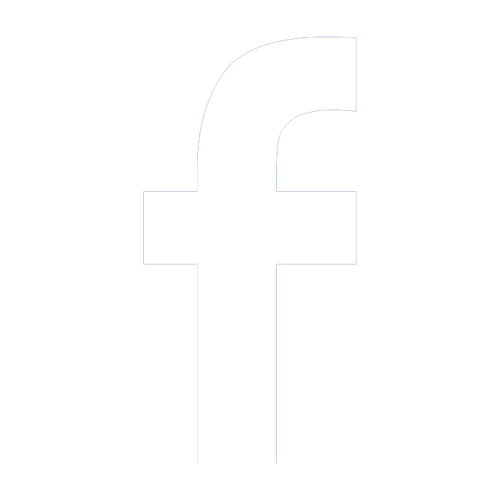 PNWSAR is a non-profit all volunteer organization. We rely entirely on donations and grants for our funding.  We accept tax-deductible monetary donations via PayPal or regular mail. 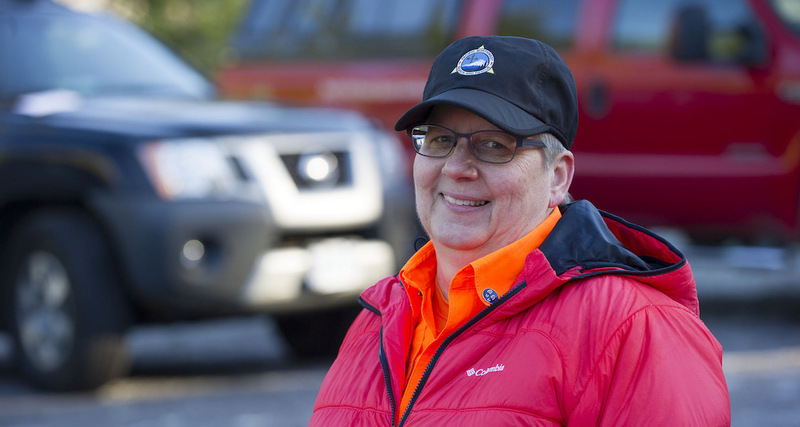 You can also help support PNWSAR by donating your used vehicle, shopping at Fred Meyer with your Fred Meyer Rewards Card, or shopping at Amazon.com. Please visit our donations page for details.